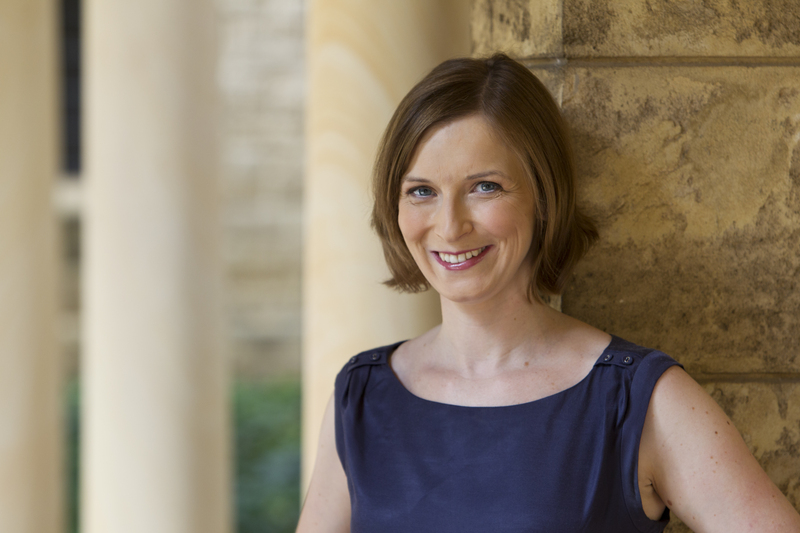 Today’s author interview is with Dr Dawn Barker. 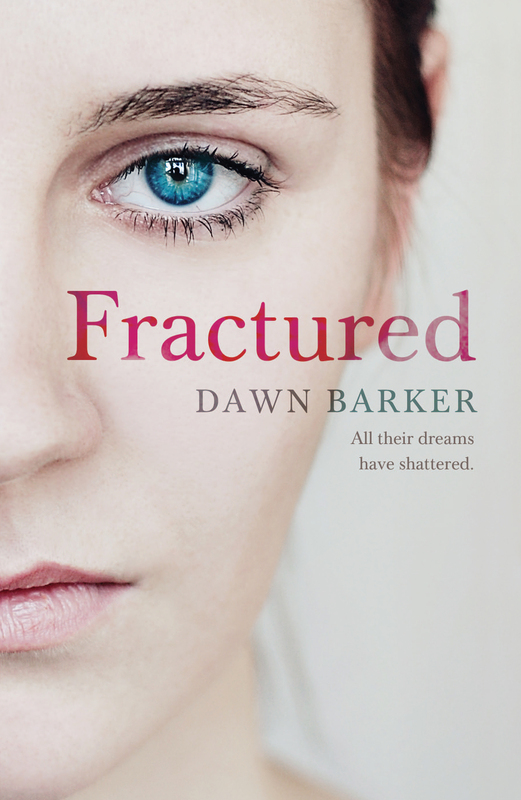 Dawn’s debut novel Fractured is in stores now. I started reading it last night and couldn’t put it down. Fractured is the compelling and emotional story of Tony, Anna and their newborn so, Jack. Beautifully written, it’s a story about how even the most perfect of families can fall apart. Thanks for visiting Flying Pony Dawn. 1. What activities (other than writing) get your creative juices flowing? I have three young children so don’t have much time for other activities! In saying that, I do like exercise, and if I find myself stuck in my writing, I like to go for a run. Often the answers to my creative problems come to me when the endorphins start flowing! I have to be quite disciplined because of the children, so I write a minimum of 500 words a day, Monday to Friday. As the momentum builds, I increase my target to 750 words. The only time I have to work is when the children nap after lunch, so as soon as they’re in bed, I make a coffee and sit at my writing desk for an hour or two. If I’m working to a deadline, I get up at 4.30 am to write before my ‘job’ as a mum starts. Oh yes! But I still make myself write something: 500 words isn’t much and anything is better than nothing. I don’t tend to write a book in order – I write scenes or different viewpoints and then move them around later and fill in the blanks, so I can always just throw a character into a situation and see what happens! That scene may not make the final cut but it might help me to see the character in a different way, or give me one sentence I can use. I love those moments when my hands seem to fly across the keyboard and I can barely keep up with my thoughts. It feels fantastic when I re-read something and just know that it works. Those are the scenes that survive from the first draft to the last with little editing. Which aspects do least love (or detest!)? I must say I’ve been thrilled with almost every stage of my publication journey! But the most stressful for me was the structural edit – I could no longer avoid the problems that I knew were there from the beginning, but had hoped would go unnoticed! I remember long, frustrating, nights with index cards, multi-coloured highlighters and pens, blu-tac and a big wall, as I tried to shape the scenes into some kind of cohesive narrative. So many! Like most writers, I read a lot. My favourite writers are people like Margaret Atwood, JM Coetzee, Kate Grenville, Jeffrey Eugenides, Tim Winton, Chris Cleave, David Vann… Too many! In terms of influencing the writing of Fractured, I loved Lionel Shriver’s We Need To Talk About Kevin and Kate Grenville’s Dark Places for showing me that fiction can tackle difficult issues. I’m lucky in that I have no shortage of ideas; narrowing them down is the problem! I like to write about real life issues – all I have to do is open a newspaper. For Fractured, I knew what the central event had to be, and what would lead up to it, but had no idea what would happen to the family afterwards. I wrote it in temporal order from the Anna’s point of view, then Tony’s, and only later added in other viewpoint characters. Then I wrote index cards for each scene, spread them out on my office floor and tried to find a way of telling the story that would work! Once I had a first draft, I read it through and made pages of notes of things to add and delete, then repeated this process again and again until I felt able to start tidying it up at the level of sentences and words. I’ve been really lucky and have had a bit of a dream run to publication! In 2010, the manuscript for Fractured was chosen for the Hachette/Queensland Writers Centre manuscript development programme. As part of the process, I attended a retreat in Brisbane along with six other writers where we learned about the publishing industry and received fabulous feedback on our work. Hachette asked to see the manuscript once I’d make some changes, and then offered to publish it! My advice is nothing new, but you must make your manuscript as good as you can before submitting it, as you only get one chance. Make sure you’ve let it ‘rest’ between readings, and make those first 50 pages amazing so the agent or publisher has no excuse to stop reading. Obviously, I’m now a big fan of manuscript development programmes, which lots of publishers run. Great interview, Pamela – thank you. This novel sounds wonderful, I’m looking forward to reading it. Great interviewer! I totally relate to writing in nap times (alas, we don’t have them any longer in our house) and at nights! It’s how most of my books have been written. Can’t wait to read Fractured. It sounds fabulous! So much easier to find time to write once the kids get bigger – not that it neccassarily means I do it when I should! I’ve had to steel myself to work today and not read Fractured. Wonderfully disturbing! Thanks Pamela! And Rachael – I dream of the day when all three children are at school – although I’m sure I’ll find something else to get in the way of writing! On another note, I received my copy of Blackwattle Lake today, thank you so much:) Very happy! Excellent advice about letting the ms rest. I have to admire you for working around family demands. I am waiting for the right time to savour Fractured after ll this debut release excitement dies down. This is a great interview – I love the way your questions allow the interviewee the scope to let the reader into her world and by so doing provide a more nuanced understanding of how her work came to be. I’m curious about how you decide who you will interview in this way – probably because I’d love to be interveiwed about my work in this way. Great post. Hi Francis, thank you for your comments on the interview. The questions I chose are really the ones I wonder about myself – I’m very curious about the whole writing process and each writer’s approach to their work. I’d love to have you as a guest on the blog if you are interested. I would be thrilled – understatement. Would you like to email me at guenettefrancis@gmail.com to talk about this? I’m reading Fractured at the moment too and it’s been getting in the way of my writing because I can’t stop reading! I had the pleasure of sharing five days with Dawn when we were on the Hachette Manuscript Development Program together and it’s been great to watch Dawn’s path to publication. Beautiful book, Dawn. Fascinating reading. I have seen Fractured on display with that very striking cover, back to back so you get the full image. It’s on my reading list. Great cover idea isn’t it? I started reading the first chapter of Fractured on the web and it’s great – hard to stop reading! Haven’t ahd a chance to get a copy yet but I will soon! You’ll love it. Very compelling. I have to keep peeling myself away from it to write.